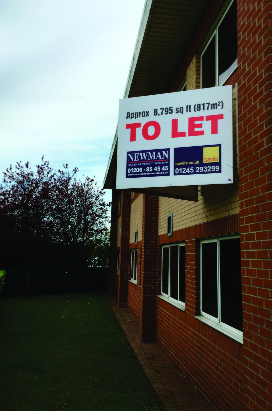 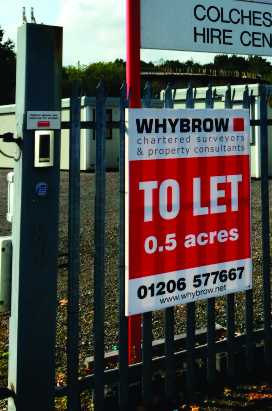 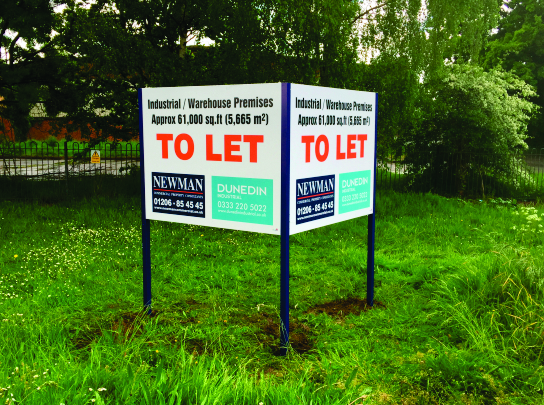 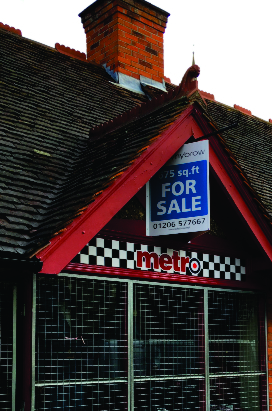 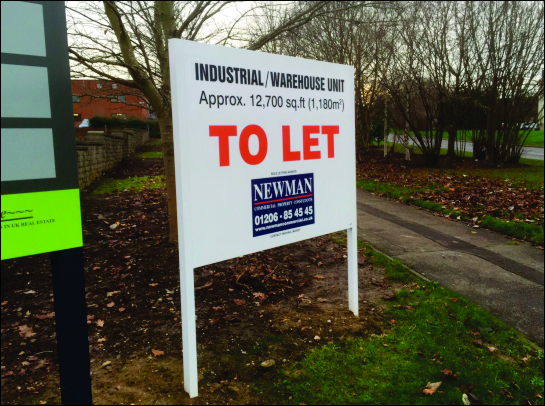 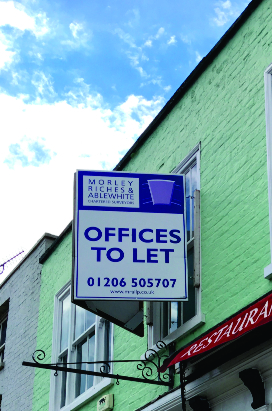 Commercial Estate Agent Boards for use on shops, offices and similar buildings. 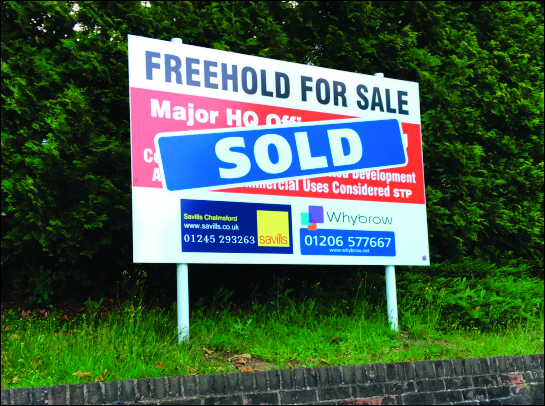 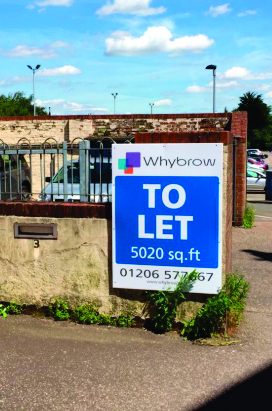 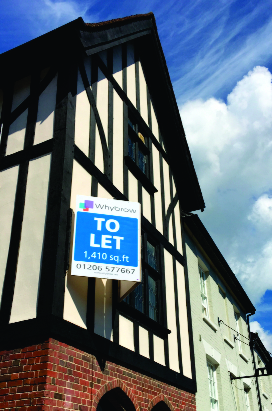 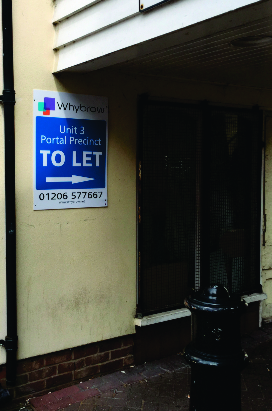 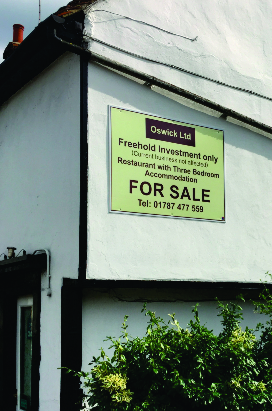 with digital graphics, generic or bespoke messages to suit the property. 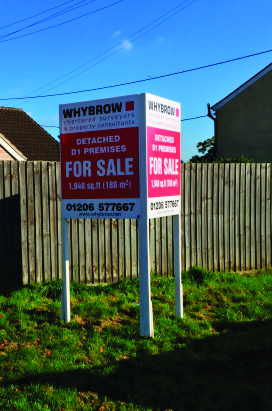 These boards are mounted on timber frames and battens which provide a very durable sign. 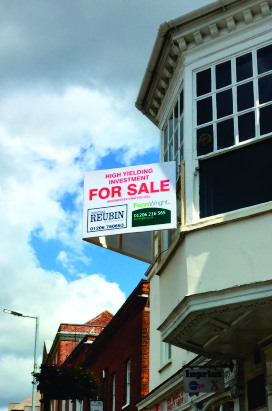 Curtis Signs design, print and install the boards. 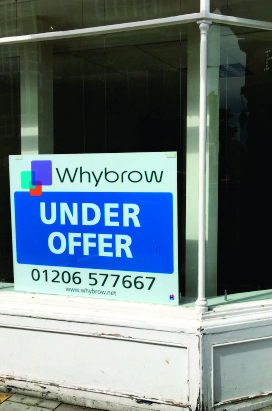 Changing messages as required.